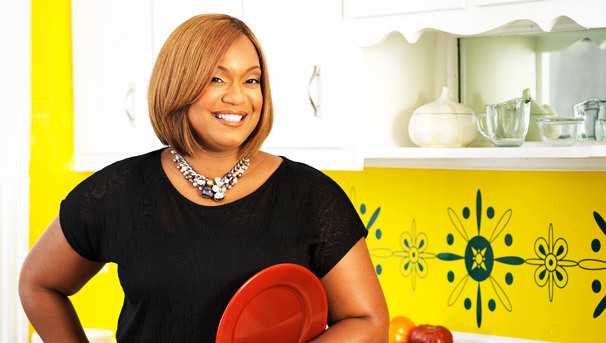 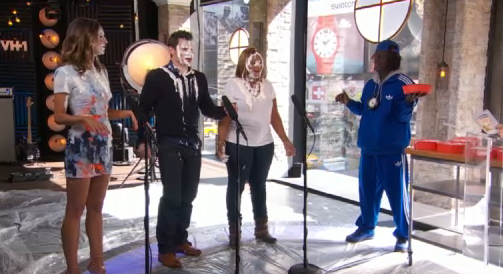 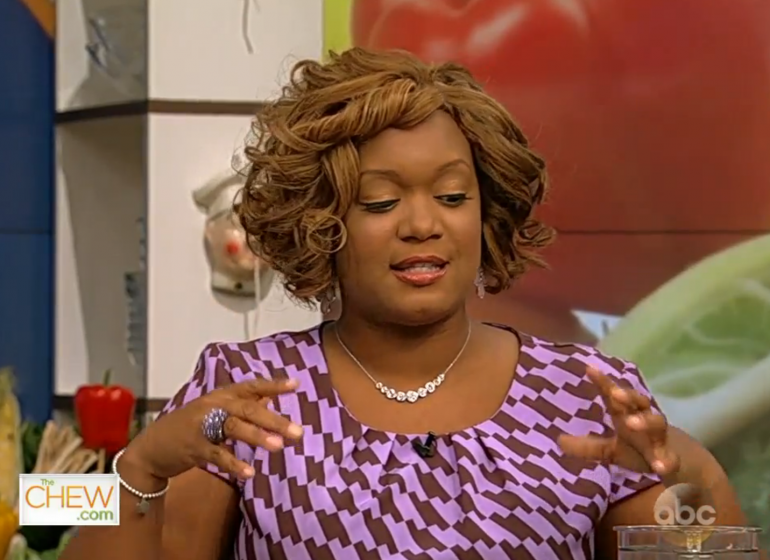 Sunny Anderson shared three delicious new recipes on The Talk! 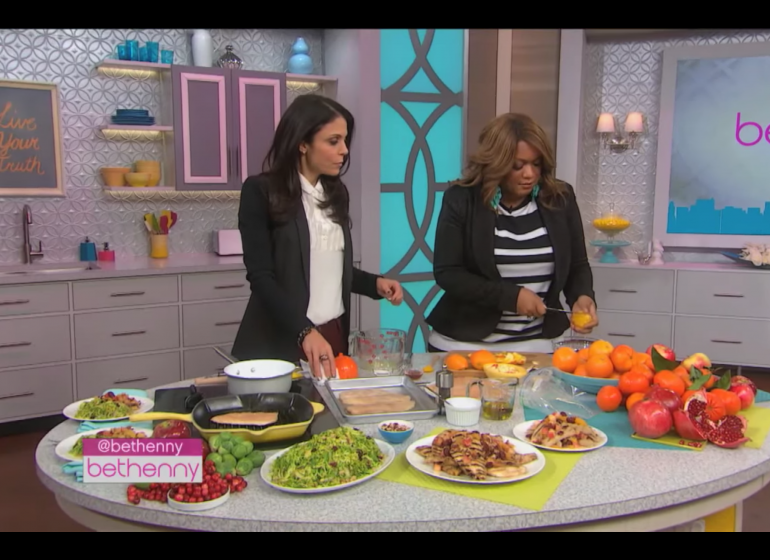 Sunny stopped by The Talk today to share some classic, warm, comfort foods for this chilly weather! 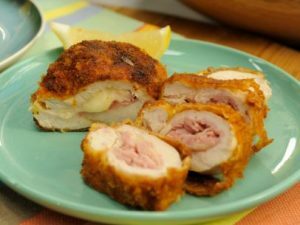 In the clip below, Sunny and The Talk crew make her Easy Chicken Cordon Bleu (which you can also be found in Sunny’s Kitchen: Easy Food For Real Life), German Baked Potatoes and Red Velvet Swirl Brownies. 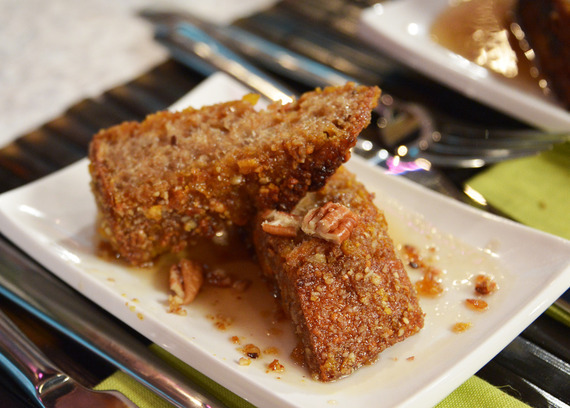 You can also grab the recipes here.